Two new restaurants have signed deals with developers Stanhope and landowners AIMCo and Mitsui Fudosan to come to White City Place, the new dynamic business district in west London. Wellbourne and Shola will open in the WestWorks building. 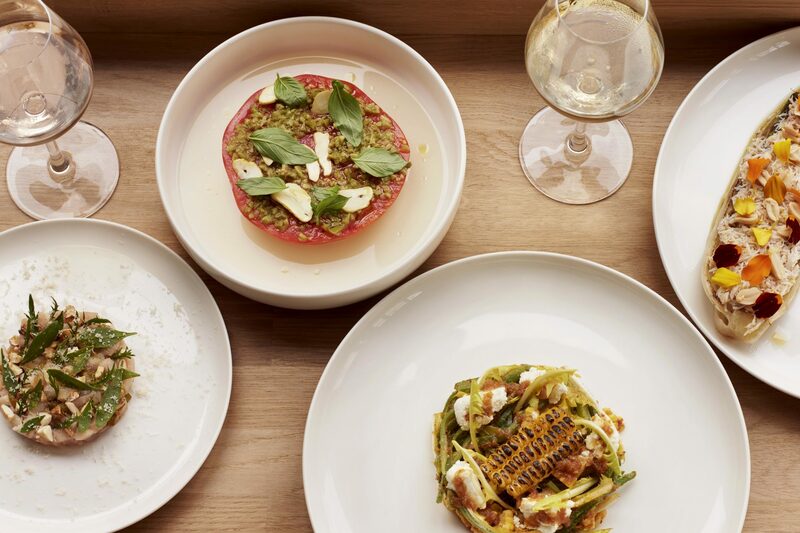 Wellbourne was started by two friends who have been chefs in some of London’s most iconic restaurants, including as head and sous chef of recently closed Michelin-starred London restaurant Dabbous. 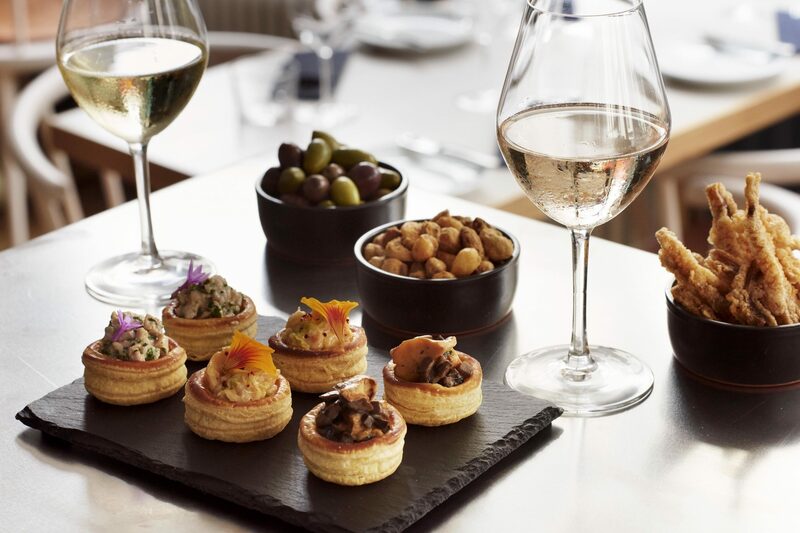 They have chosen White City Place as their third venue, having launched their first restaurant in Clifton village in Bristol in September 2017 and a second in the Pyrenees town of Salardu, which opens for the duration of the winter ski season. As an exciting newcomer to the London food scene, Wellbourne will offer a morning brunch menu focused around breakfast classics made freshly in-house. That 70s staple vol-au-vents and a vibrant all day menu will be available from midday in both a restaurant and bar area. 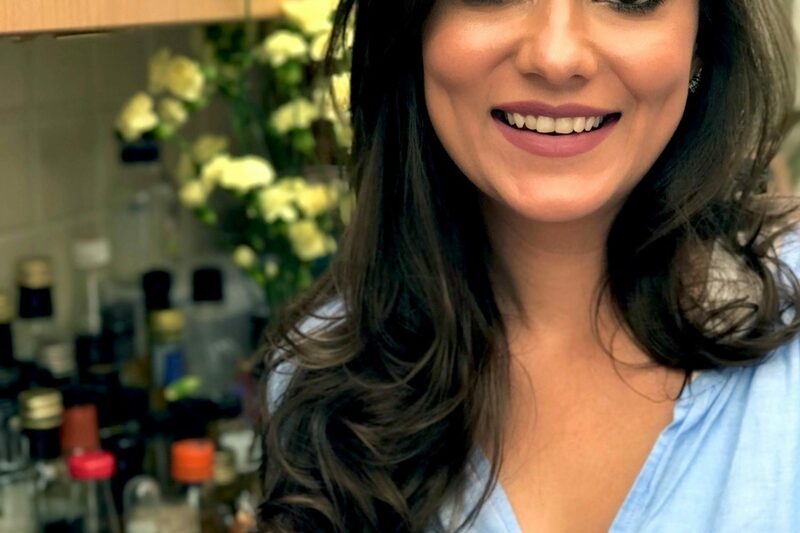 Shola-Karachi Kitchen, is the first permanent London site for founder Aida Khan, who grew up in Abu Dhabi and Karachi. A former banker, Aida’s passion for cooking led to her hosting two seasons of the Pakistani TV show ‘For The Love of Food’. She went on to study at Leith’s School of Food and Wine and is delighted to bring the food she grew up with to London. 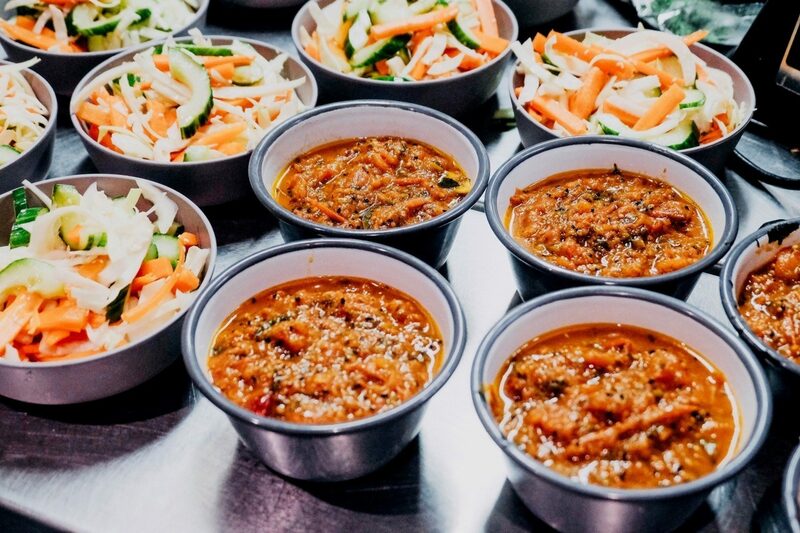 Aida already hosts the sold out ‘Gourmet Karachi Supper Club’ pop-up around London and her extensive resume also includes catering for foodie events with her unique take on traditional Pakistani cuisine. Aida’s experience makes her the perfect candidate to bring the bright flavours of Karachi to White City Place.